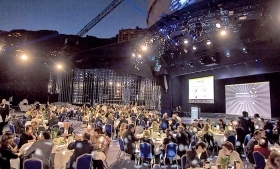 Automotive News Europe honored its 2012 Rising Stars during a gala dinner at the Monte Carlo Sporting Club in Monaco on June 20. The second annual Rising Stars awards recognized young, talented auto leaders in Europe who have driven change, fostered innovation and made courageous decisions. 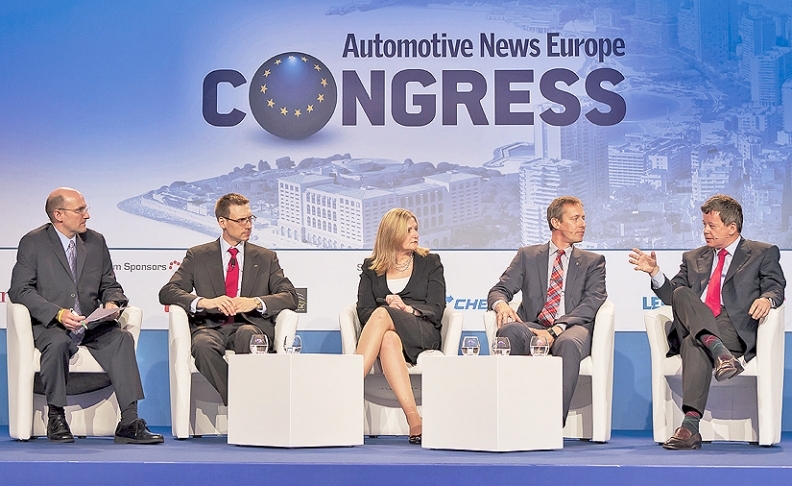 On June 21, Automotive News Europe hosted its 15th annual congress, also in Monte Carlo, where the speakers included Opel CEO Karl-Friedrich Stracke, Volvo Cars CEO Stefan Jacoby and Porsche sales and marketing boss Bernhard Maier. 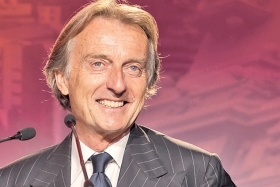 Ferrari Chairman Luca Cordero di Montezemolo gave the keynote speech. He said the supercar maker will never build an SUV. At the Rising Stars awards, from left: Chris Donkin, chief executive, Magma People; Jason Stein, Automotive News Europe editorial director; Alan Volkaerts, Solihull plant operations director, Jaguar Land Rover; Cathy O'Callaghan, controller, product development, Ford of Europe; Richard Hill, automotive sector head, Royal Bank of Scotland; Terry C. Nadeau, group vice president, purchasing, Johnson Controls Automotive Experience; Bernard Bradley, vice president of sales, Kia Europe; Malin Domstad, vice president of purchasing, outbound logistics, Volvo Cars; Spiros Fotinos, marketing director, Toyota Spain; Patrick Goedden, head of human resources, Kia Europe; Duncan Aldred, chairman and managing director, Vauxhall; Dennis Henning, director of logistics and materials Europe, global seating, Lear; Gabi Whitfield, general manager, communications, Nissan International; Darren Palmer, director of product development quality, Ford of Europe; KC Crain, vice president, Crain Communications. 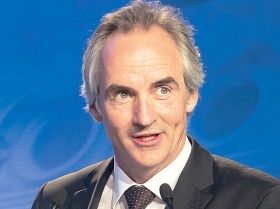 Autoliv CEO Jan Carlson sees a big increase in demand for active safety systems. 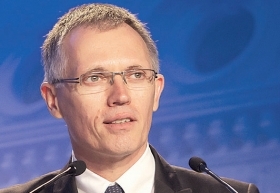 Renault COO Carlos Tavares talked about the carmaker's zero-emissions vehicles. Samuel Papazian of Valeo says thanks for the Automotive News PACE Award the supplier received for its AquaBlade wiper system. 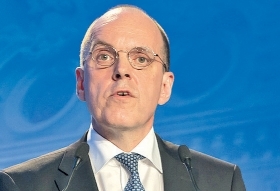 Stefan Ketter, Fiat Group chief manufacturing officer, provided insights on the automaker's manufacturing system. 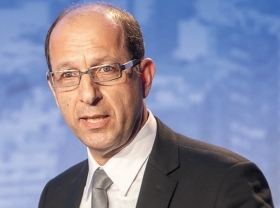 How to meet the needs of next-generation drivers was debated during a panel discussion on megacities and future mobility. Taking part in the panel were, from left, Douglas A. Bolduc, Automotive News Europe managing editor; Peter Cirulis, Dana president of European operations; Barb Samardzich, Ford of Europe vice president of product development; Claus Ehlers, Daimler director of vehicle concepts and future trends; and Peter Fuss, Ernst & Young senior advisory partner.